A while back I saw a picture on Pinterest for little cookies that looked like slices of pumpkin pie (apologies as I can't remember the source). They were uber-cute and I wanted to make something similar myself. Disneyboi loves key lime pie so I thought I would make something similar but flavour the frosting on top of the plain cookies with lime. The biscuit bases are just very plain cookies. I was worried that they would spread too much when baking and not hold their wedge shape. I researched things online and saw that over beating your butter and sugar can cause spreading. As can the addition of baking powder. And chilling your cookies is crucial. So natch to them. My icing still leaves a lot to be desired. It wasn’t smooth icing I was going for, but a rough creamy like texture as you would see on top of a pie (honestly). But I thought they were cute and so did Disneyboi who loved them. As these are so customisable with flavourings, I have called them Slice of Pie Cookies as the colouring and flavours you add are entirely up to you! 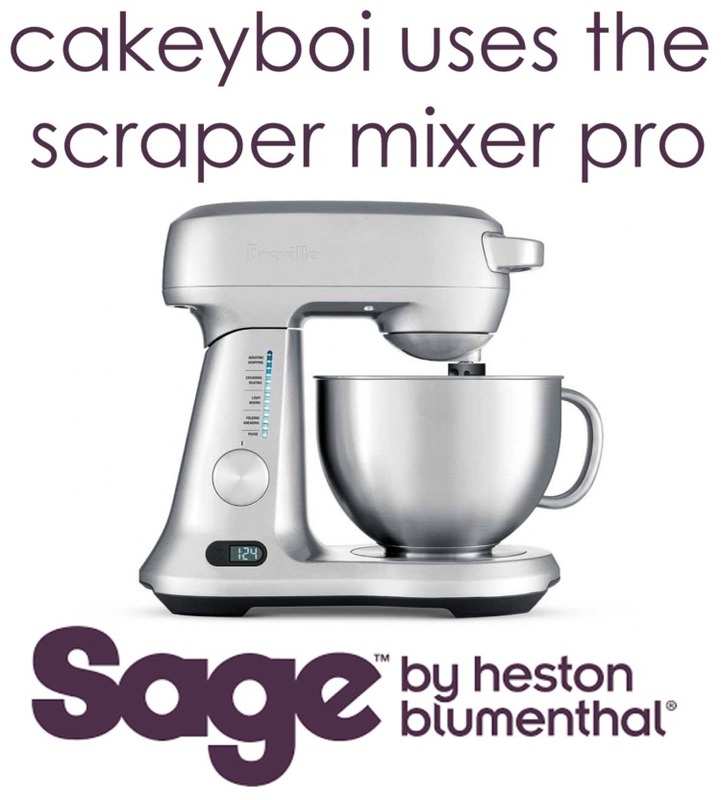 In a mixer, beat together the sugar and butter, just until creamy. Add the egg and beat until incorporated. Add the flour and mix slowly until a dough forms. Break the dough into two halves and wrap each half in clingfilm. Place into the fridge for an hour. After the hour roll each half to about 1 cm thick. Taking a saucer (6” diameter) as a template cut out a circle of dough. With a pizza cutter, cut the circle into 8 ‘slices’. Repeat with the scraps of dough and place onto large baking sheets lined with greaseproof paper. Place back into the fridge for another hour. Preheat your oven to 180C, then place the chilled cookies into the oven for 8-10 minutes, or until they have turned golden brown on the edges. Remove from the oven and allow to cool on a wire rack. In the bowl of a mixer, slowly mix the icing sugar and meringue powder together. Add the lime juice and increase the speed until the dry ingredients have moistened. Beat on high for 7 to 10 minutes. The icing will become thick. Remove a quarter of the icing and place into a separate bowl. Next add food colour paste to the three quarters amount, just until you get the colour you are looking for. Pipe the triangle wedges with your chosen colour, spread evenly with a knife (try and do better than I did) and allow to dry for a few minutes. Lastly, with a small star tip, pipe the white icing on the short end of the triangle, to look like piped whipped cream. Allow the icing to dry and there you have a slice of pie that isn’t! Very cute and delicious. And as these were made for Disneyboi, I am entering them into this month’s Treat Petite, hosted by Kat at The Baking Explorer and this month, by myself. The theme is ‘Loved Ones’. Could be adapted into any pie Laura! What flavour of pie would you try Rah? Oh those look good Stuart! Bring some tomorrow!!! Very cute - pie and biscuits all in one...that's what I call efficient eating. Probably a 'tad' healthier than a huge slice of pie CC! Dirty Coke Fudge - UK Style!